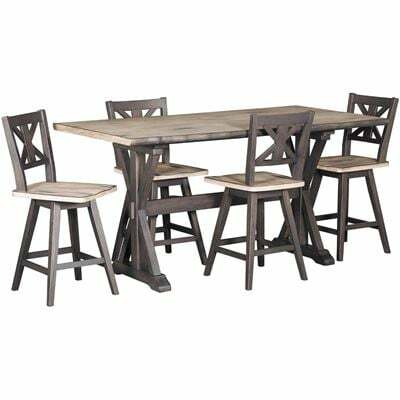 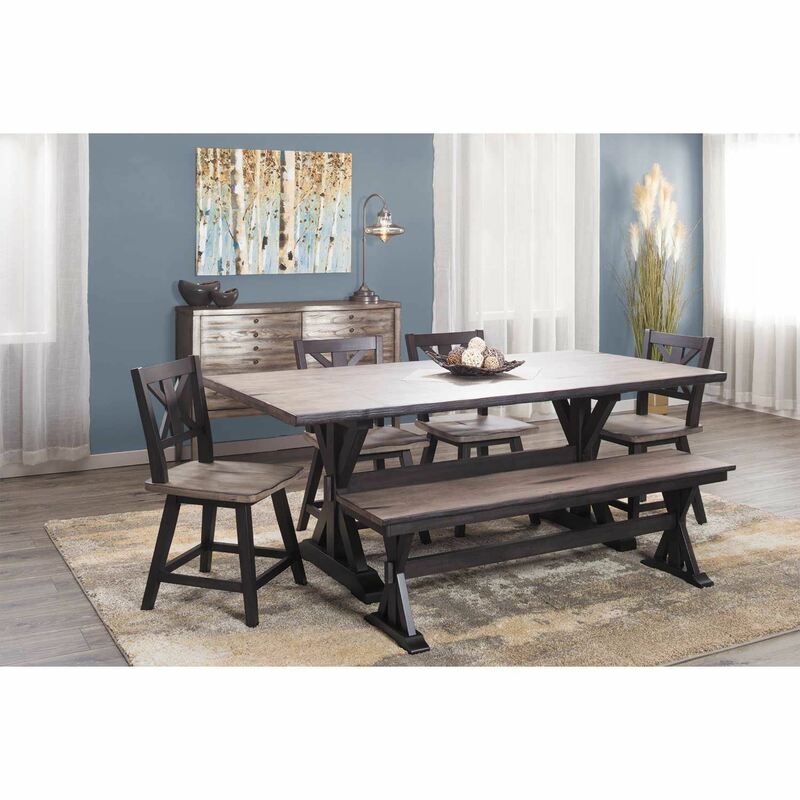 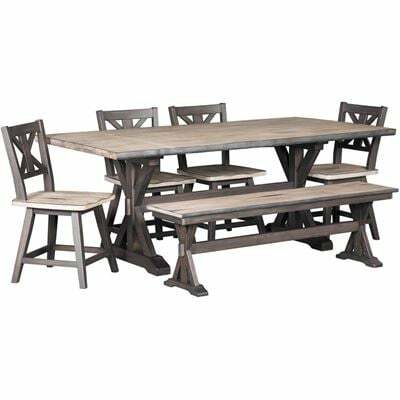 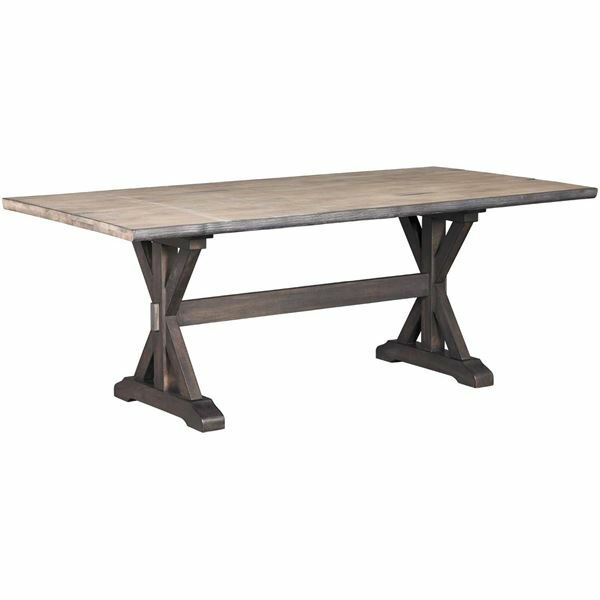 Bring farmhouse charm with an urban update to your home with the Urban Farmhouse Dining Table by Urban Styles. 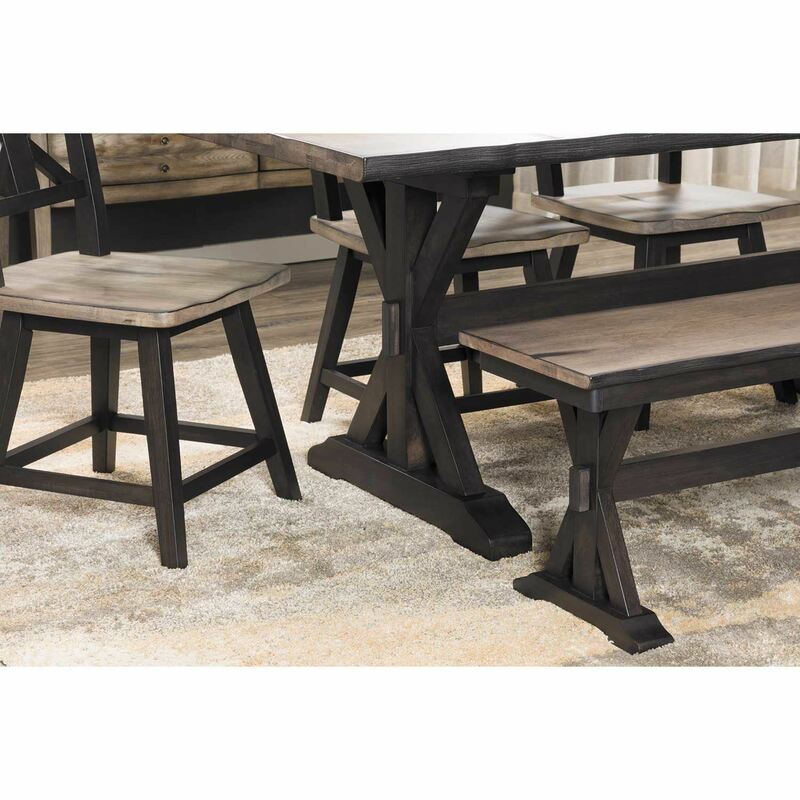 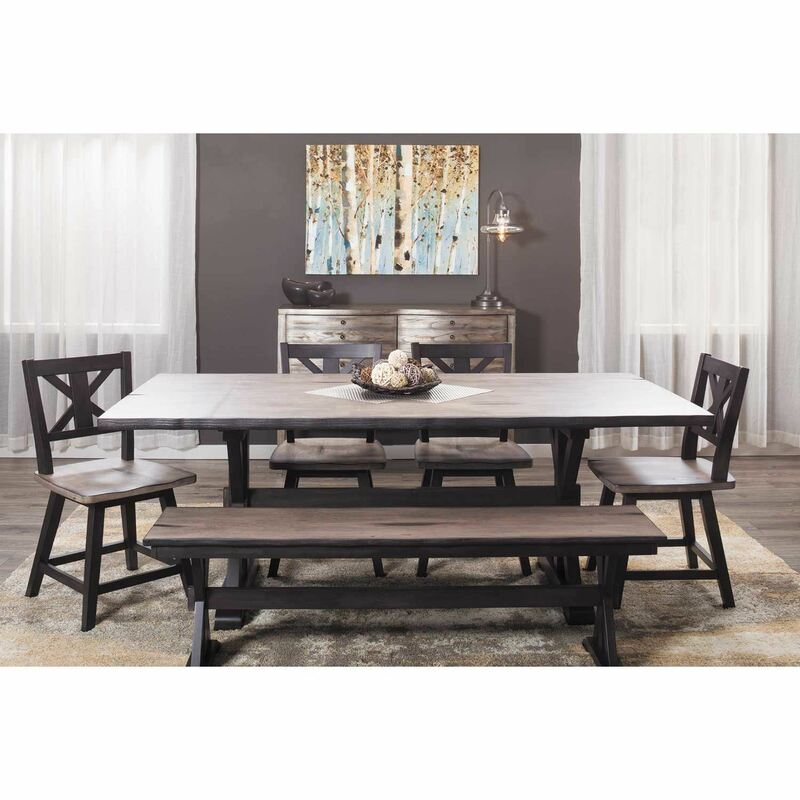 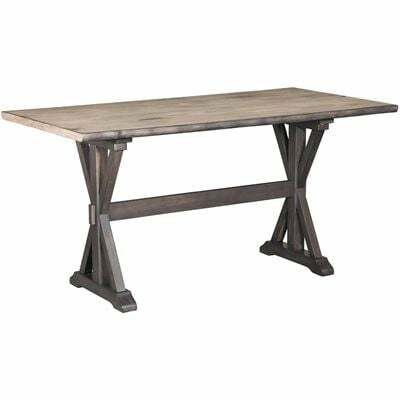 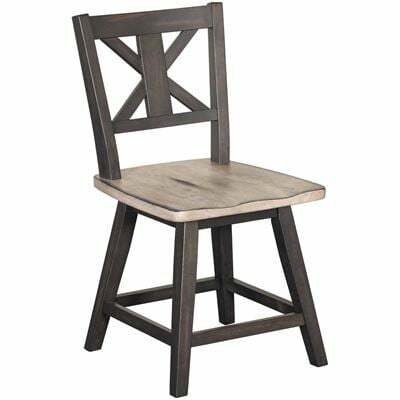 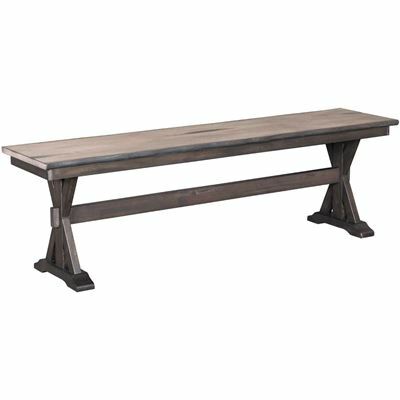 This dining table features rich farmhouse roots with its trestle base and distressed live edge table top, while the bold black finish on the base and washed grey-brown finish on the table top add an urban twist. Bring farmhouse charm with an urban update to your home with the Urban Farmhouse Dining Table by Urban Styles. 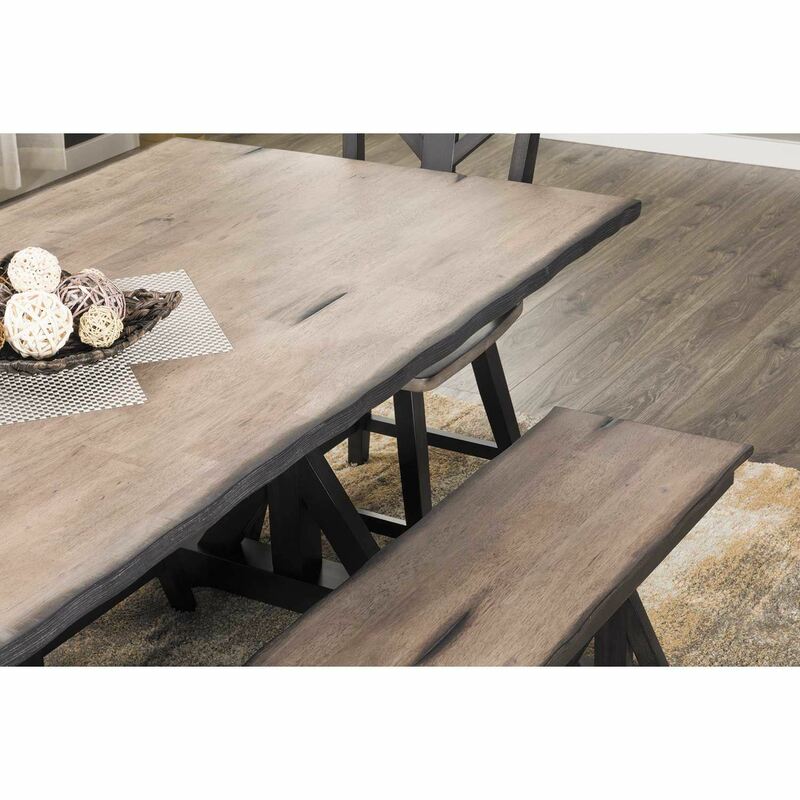 Urban Farmhouse by Urban Styles Furniture.